IoT is consistently opening up new avenues for technological advancement in the world of retail. Connectivity and consistent up-time are key to driving progress with POS devices and other IoT deployments. Over the past two decades, opportunities for IoT implementation in retail have been expanding. RFID has been touted as the solution to real time inventory management, and POS devices as the key to streamlined transactions. 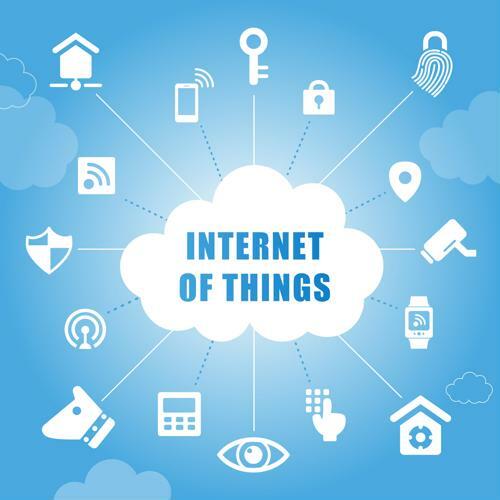 However, IoT adoption goes hand-in-hand with a commitment to greater connectivity, as without a maintained connection, IoT devices and POS systems fail to function – leading to lost revenues and lowered consumer trust and satisfaction. The two main challenges facing those who wish to bring their companies into the IoT-driven future are operational challenges and lack of infrastructure. Early adopters have faced and overcome these challenges, showing the way for the rest of the industry to follow. According to research by Boston Retail Partners, 9% of the retailers surveyed already offer a single commerce platform, with another 62% planning to implement a centralized POS system and unified ecommerce platforms within three years. Real Time Inventory Management: Centralized inventory records with real time access from terminal and mobile devices allows instant verification in seconds if a customer wants a different size or color and allows staff on the floor to provide solutions in real time without disappearing into the back. Improved Store Layout: Installing IoT devices on shopping baskets or carts permits tracking to be enabled and in store customer behavior to be better understood. Data can be mapped to show where customers linger to pay attention to a display, and where bottlenecks occur, allowing store layouts and product positioning to be continually improved. Faster Checkout: Mobilizing point of sale, PCI-compliant devices such as tablets provides debit and credit card solutions that are portable, shortening lines as data and signature capture can be made on the sales floor or in the drive through lane with ease. Rush hours can be streamlined with speed of service remaining a priority and loss of custom due to long lines minimized. Better Customer Engagement: IoT tags can monitor how consumers are using and storing products, leading to more personalized advertising and an expansion of cross-selling opportunities. Expiration dates and product recalls can be monitored, and the customer alerted via a mobile app with opt in. 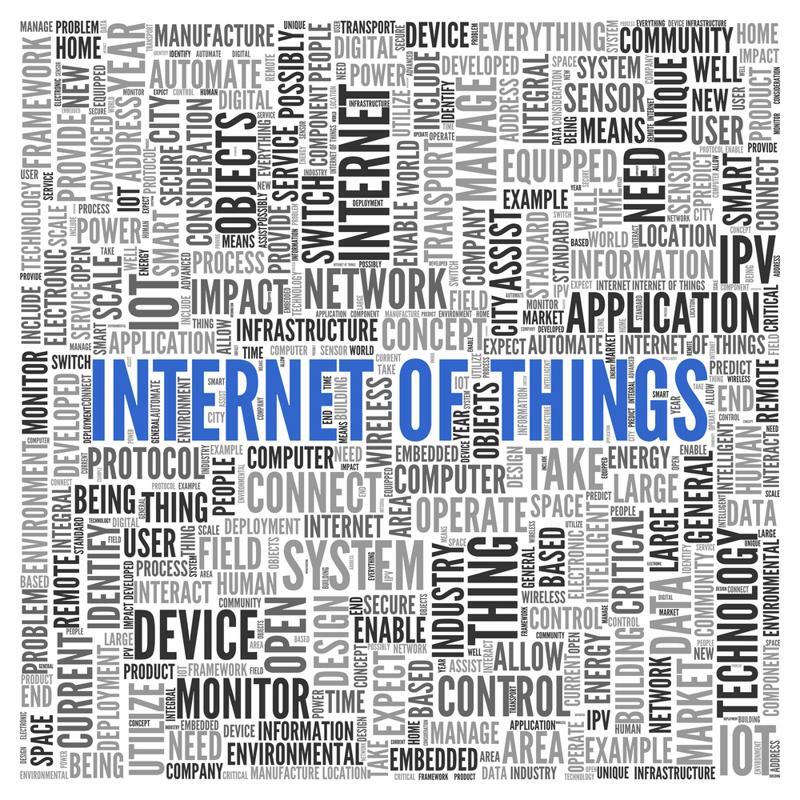 Explore the benefits of the internet of things. IoT allows for a bird's-eye view of an entire organization, and the ability to capture, share, sort, analyze and leverage data from multiple sources for multiple solutions. Inventory management, supply chain management and customer relationship management can all be driven by IoT networks, as long as high-speed connectivity is utilized to meet the increased demands of vast databases. High data connectivity ensures reliable and secure real-time transactions, delivering a faster, customer-oriented experience that provides them with a reason to return and simultaneously gathers data to deliver extra incentives via personalized offers, which can in turn be generated by the POS device to encourage repeat business. Todays' smart retail environment requires a comprehensive network strategy that mandates secure IoT connectivity as part of POS deployment. Without a consistent connection, the device becomes a single point of failure that can cause a cascade of issues. According to research from Stratus, the retail industry loses $18 billion in revenues each year due to downtime. Depreciated business efficiency: The point of POS is to make the transaction part of a sale as streamlined as possible. When POS fails, the process reverts to a less efficient method, and may even be more complicated than if there had been no POS option at all. Loss of sales: A POS failure can result in a customer abandoning their purchase, due to no available way to complete the transaction. The likelihood of them returning at a later date is low without a specific incentive. Inconvenienced customers: If the customer does opt to complete their purchase, they may be forced to make a withdrawal to pay in cash, use cash already in hand, which may have been earmarked for another purpose. Extended checkout wait time: Slow payment can result in customer discontent and may result in more sales being lost as the wait time lengthens. Increased security risks: POS failure also means loss of associated security measures, and without backup, data loss and customer info leakage can be a higher risk than normal. Having a solid partner for connectivity can help you maintain a high up-time and reduce the chances of POS failure. Perle Media Converters, Serial Terminal Servers and other device networking hardware can help meet the needs of retail customers and their system integrators, assisting in the adoption and deployment of Pos and other IoT devices.